The inaugural chief digital officer at the not-for-profit group talks about embracing a digital-first ethos, working with disruptive technologies, and taking a persistent focus on both internal and external customers. One of the newest executive roles to have emerged in the digital era is that of chief digital officer. The role is embraced by traditional enterprises as they embark on massive digitalisation of the business. Such is the case with Southern Cross, which started in 1961 as a not-for-profit, member-owned society. Today, the group’s businesses include pet, life, and travel insurance, as well as the country’s only national network of private hospitals. 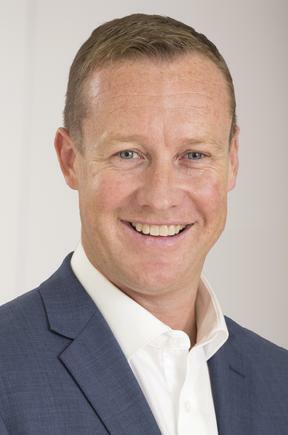 Chris Trigg joined Southern Cross Health Society in April 2016 as its first chief digital officer, following a range of senior leadership posts in information technology, including that of CIO. 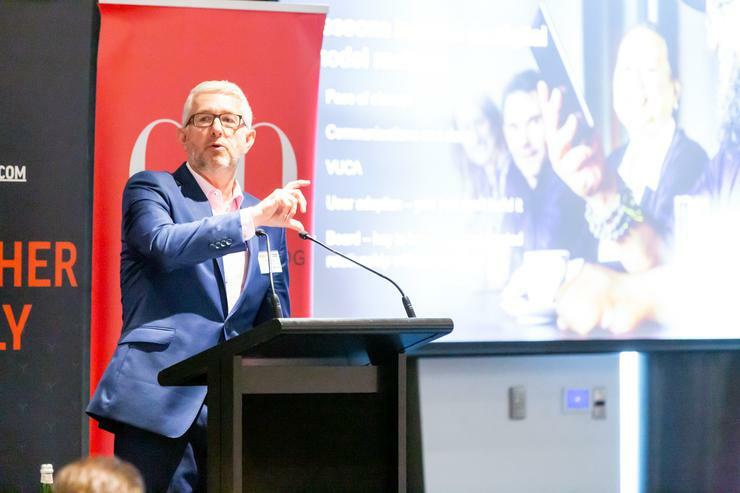 Speaking at the recent CIO50 event in Auckland, Trigg shares what the role entails and lessons for other organisations also embarking on massive business and digital transformation. Trigg says that in 2017, their new CEO, Nick Astwick, recast their strategy to shift away from being an insurer, to becoming an assurer of people’s lives. “Our refreshed mission is to empower Kiwis to live their healthiest lives,” he shares. This necessitates moving to a new business model, from being a bill-payer at the end of a sick-care journey, to being an indispensable partner in their members’ health and wellbeing. He discusses the context for the change, and the other transitions the society has undergone. According to Trigg, the first premium for Southern Cross members was 5 guineas per adult and the maximum payable for any operations was 128 pounds, with a limit of 200 pounds per year. The society has also grown to 874,000 members, and last year, paid out $920 million in member claims and benefits. And the not-for-profit ethos endures. He explains that Southern Cross pays around 92 cents for every dollar of premium. This compares to an average, in the rest of the industry, of 65 cents in the dollar. The cost of medical industry is rising rapidly, he says, and their peer organisations around the world are wrestling with similar challenges. Trigg sees a future where they can link health data with new technology, and provide more integrated services. “This will take us beyond being a health insurer and making us an indispensable health wellbeing assurer,” he says. He shows a video of a future scenario where a Southern Cross client, syncs her family’s wearable devices and also enrols the dog to the Southern Cross programme. When her child gets sick, she gets an alert that he has a high temperature and his ears are hurting. 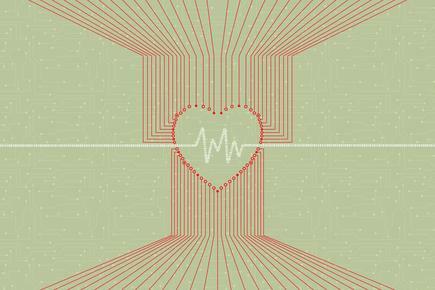 Her virtual GP checks nearby specialists and books an appointment. The patient is cool and calm, because the pre-approval for the specialist appointment has been done. The child is diagnosed early, so he is unwell for a shorter time and heals faster. The parent is happy and less stressed, because the healthcare service is more efficient and better connected. “There is no shortage of technology challenges to make this happen,” he states. He says the refreshed strategy also calls for areas where the digital team needs to focus on. The next one is integration. So, as they build out new platform capability, they have to get good at integration and API development. They are also building a more contemporary data environment. 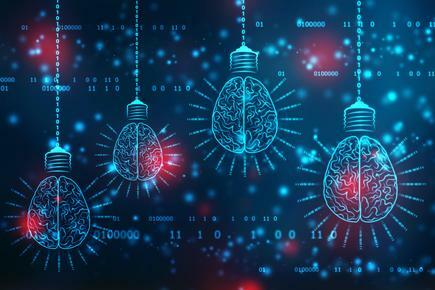 This means moving away from legacy enterprise data warehouse systems, to cloud-based data lake and new tools that will use data to see trends and risks to the organisation. The work they do also involves partnering with hundreds of organisations. Trigg points out that any changes ahead should also benefit the staff. “We’re driving hard to deliver more seamless digital experiences for our customers. We’re also focused on equipping our people and teams with the right digital solutions,” he says. They have moved to Office 365, which boosted productivity, accessibility, security, and collaboration and communications across the organisation. Their deployment of ServiceNow has seen them drastically reduce the number of tickets received per month. Their move to Workday eliminated multiple spreadsheets for staff data and systems for hiring, performance, and talent. “A major focus on usability and experience for our people has been key here and is yielding positive results,” he shares. “We have been working hard for the last couple of years to build our human centric design (capability) and adding inputs to the agile process." He says an enterprise agile coach helped set up teams working on a range of value streams. They also set up an agile academy to focus on onboarding staff through the specific role skills. “I am not religious on agile or steadfast on how to do it,” he says. He shares some lessons learned as the digital model matures in the organisation. Taking on the mantra of “digital at the centre” and a vision for the digital experience are also key. He says focusing on staff development is vital to ensure there are necessary skills and capability to accelerate the strategy and delivery. He also cites the importance of investing in change management for staff, given the pace and scale of change they are implementing. “We have taken the time to ensure everyone understands the strategy and how their role contributes,” relatesTrigg. They use tools like Yammer to provide short updates and share monthly video messages. The weekly standup meetings, which are open to everyone, discuss their progress against priorities. Having good conversations with board is important, he says. 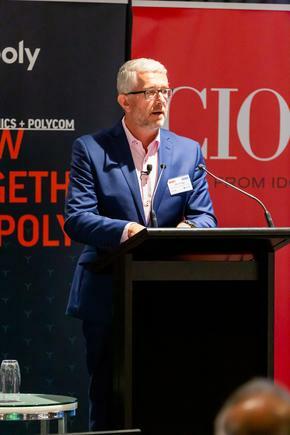 He notes that one of their Board members is Julia Raue, former CIO at Air New Zealand. They are looking at other emerging technologies and how these could be applied to the organisation. For instance, what might ‘virtual healthcare’ look like for Southern Cross and its members? AI, chatbots, digital assistants, RPA, and digital humans are also part of their focus. Through all this, he stresses the importance of getting support from the top. “For me personally, reporting into the CEO ‘who gets digital!’ is paramount as digital is at the centre of our business,” he concludes.